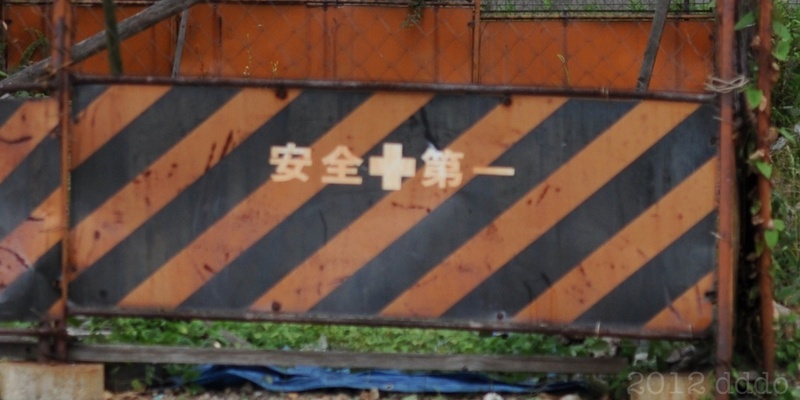 This image can use free for Twitter etc. 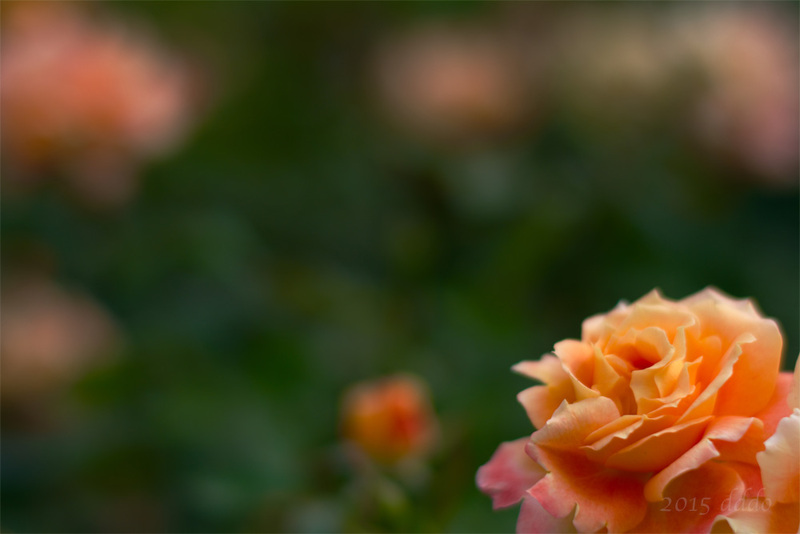 Header Image. 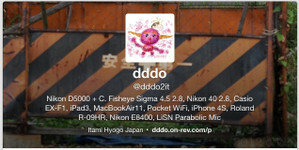 If you want to use for another, please mail (dddo (at) mac.com). 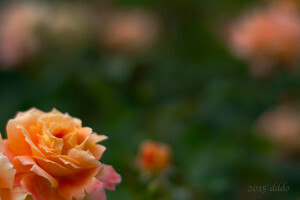 This image can use free for Twitter Header Image. 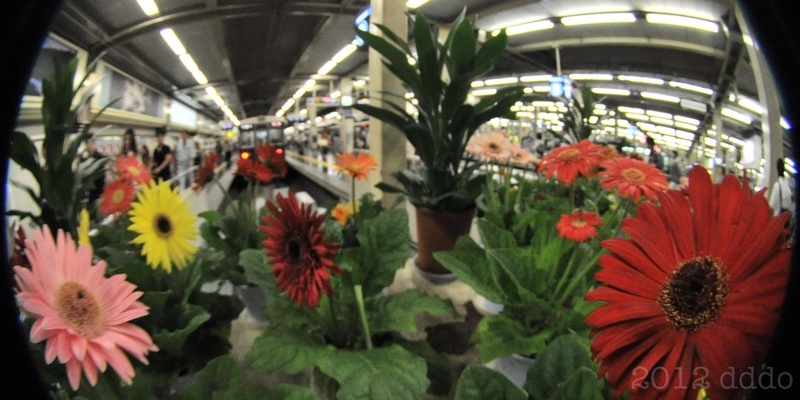 THI (Twitter Header Image) Fisheye photo: Hankyu Umeda Terminal Flower Osaka, Japan. 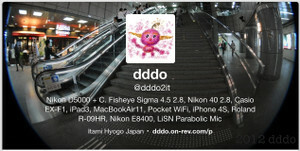 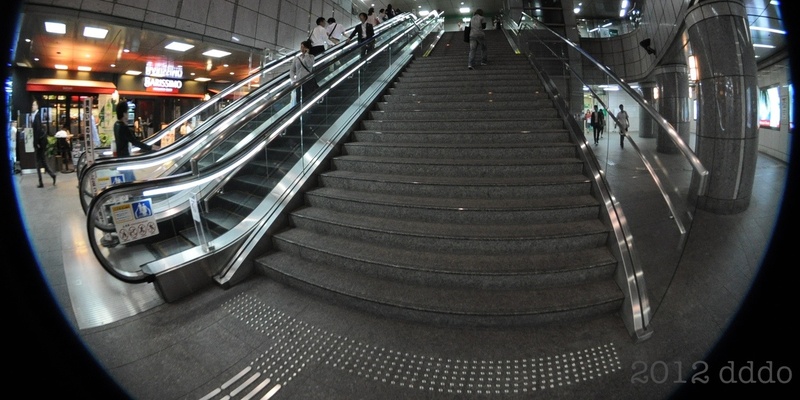 THI (Twitter Header Image) Step Umeda Osaka, Japan. 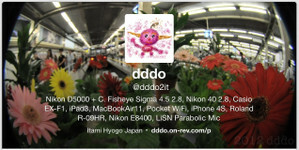 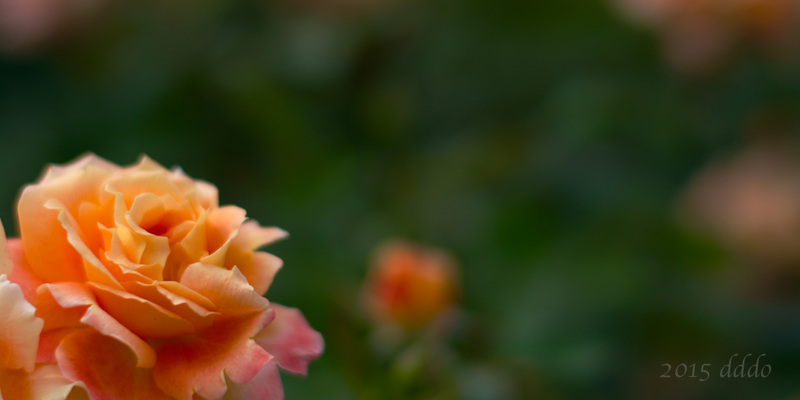 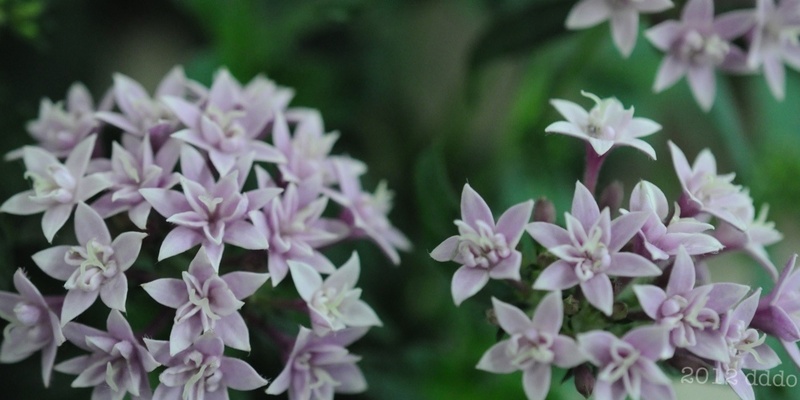 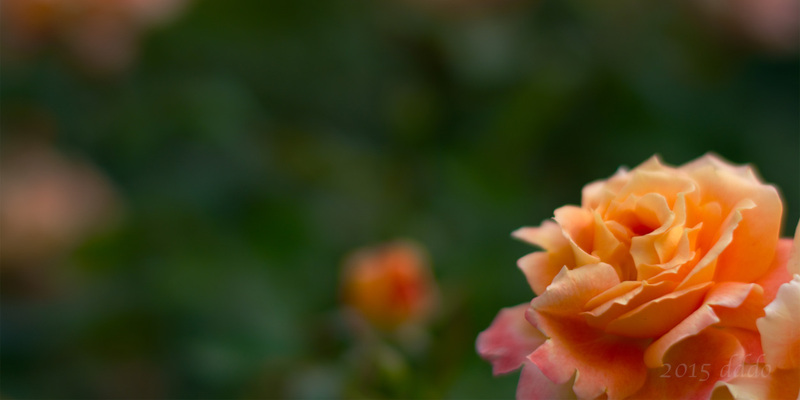 THI (Twitter Header Image) flower at Hankyu Umeda Terminal Osaka, Japan.